No one likes bullying — but what can you do when you’re faced with a bully, or when you realize that you’ve been a bully? 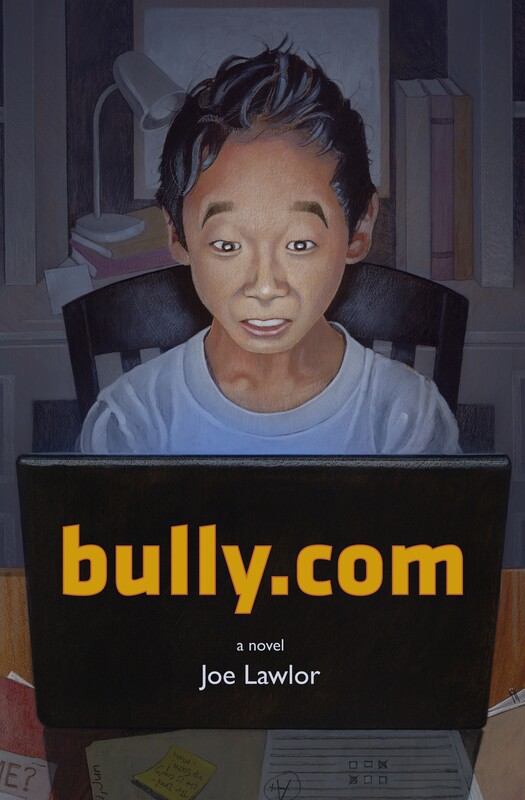 Here are five great books to help young readers stand up to bullies. Read more on Eerdlings about Red, “A Different Kind of Bully Book,” and read the starred review from Booklist. The big bad wolf is dead! But no sooner do the three little pigs start celebrating than the sheep Karl decides to apply to be the wolf’s replacement. He’s barely slipped on the wolf’s skin when he starts to change before the very eyes of his friends, becoming perhaps a bit more wolf than anyone expected. Who hasn’t wanted to do or be something different? Big Bad Sheep deals with precisely this wish, simultaneously asking how true friendship expresses itself. Bettina Wegenast tells this story of the “sheep in wolf’s clothing” with a good dose of humor and many subtle allusions. The simple, expressive strokes of Katharina Busshoff’s black-and-white drawings perfectly complement this quirky and profound story. Read an excerpt on Eerdlings.